What are the Volunteer Community of the Year Awards? These awards are designed to recognize municipalities (rather than individual volunteers) that seek to address the areas of greatest need within their communities through a spirit of volunteerism. The Arkansas Volunteer Community of the Year Awards are co-sponsored by the Office of the Governor, the Governor's Advisory Commission on National Service and Volunteerism (GACNSV), the Arkansas Department of Human Services - Office of Communications and Community Engagement, Channel 4, and the Arkansas Municipal League. A panel of judges composed of distinguished citizens from across the state meets to review each nomination and select the award recipients. What criteria do judges use to select Volunteer Communities of the Year? What ongoing volunteer services and programs directly address the areas of greatest need within your community? Is your community seeing positive impact (change) from its efforts to fill the gaps in service provision? Are your community's volunteer activities innovative and/or of long term service? Did the community have to overcome any unusual challenges in order to carry out these volunteer activities or achieve impact? Special consideration will be given to communities that mobilize citizens to complete an annual community-wide service initiative. Ideally, service initiatives target legacy projects, which are designed to develop long-term support for the community’s infrastructure, operations, and/or quality of life. These community volunteer initiatives should seek to impact areas of greatest need. Special consideration will be given to cities who join the Cities of Service coalition and, under Cities of Service guidelines, create a citywide service plan. For more information on joining the Cities of Service coalition, click here. 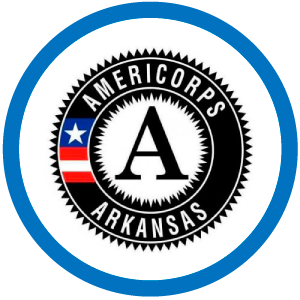 Note: Participation in a citywide service initiative and or/ partnership with Cities of Service will be criteria used in selecting Arkansas Volunteer Communities of the Year from this point on. Does planning a Day of Service project or service initiative seem overwhelming? If so, download the free VolunteerAR Service Planning Toolkit, complete with timelines, checklists, sign-in sheets, and sample press releases and liability waivers. Why should I nominate a community for the Volunteer Community of the Year Award? COY communities receive signs on two of the city's borders designating them as a Volunteer Community of the Year for the specified year. The Arkansas Highway Commission donates the COY Award signs annually. These signs showcase your community as a healthy network of neighbors helping neighbors. This designation improves the local economy by attracting people to spend time - even live- within the Arkansas Volunteer Communities of the Year. The cities and their volunteer programs are featured in articles in City & Town magazine, which is published by the Arkansas Municipal League. 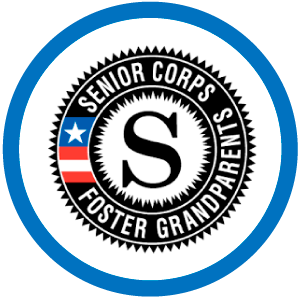 The winning communities receive additional recognition and publicity for their volunteer efforts. Many local newspapers, television and radio stations, and other forms of media feature and honor the winning communities. How do I nominate a community for the Volunteer Community of the Year Award? Nominations for the 2019 Community of the Year Awards will open summer of 2019. Check this website for updates! Cities that have been honored in the past can be recognized again for new or continued accomplishments. Four communities received the 2018 Volunteer Community of the Year Award. 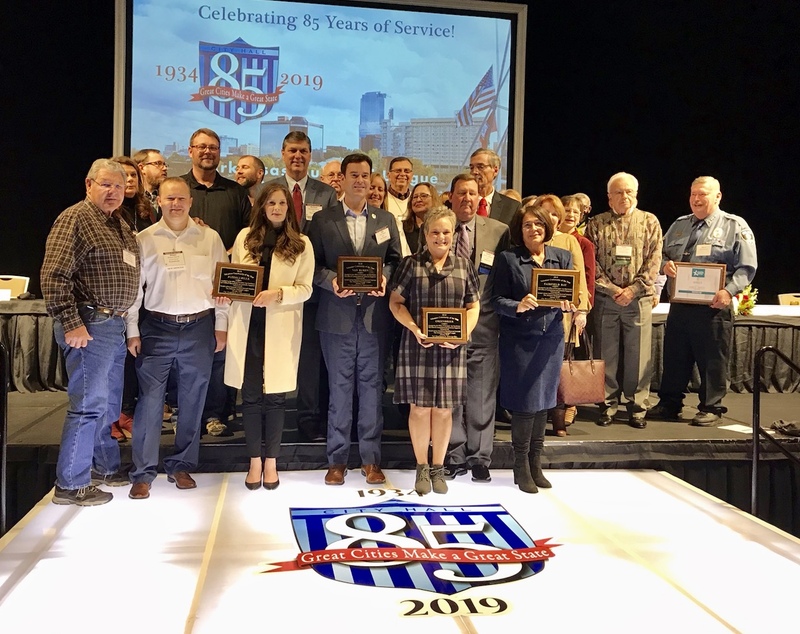 The Awards were presented at the Municipal League's Winter Conference in Little Rock, Arkansas by Governor Asa Hutchinson and Bruce Davis, Chair of the Governor's Advisory Commission on National Service and Volunteerism. 2018 Community of the Year Recipients: Fairfield Bay, Greenbrier, Russellville, and Van Buren. 2017 Community of the Year Recipients: Benton, Bentonville, Clarkridge, Clarksville, Everton, Fort Smith, Greenbrier, Jonesboro, Marianna, Mountain Home, Siloam Springs, and Van Buren.